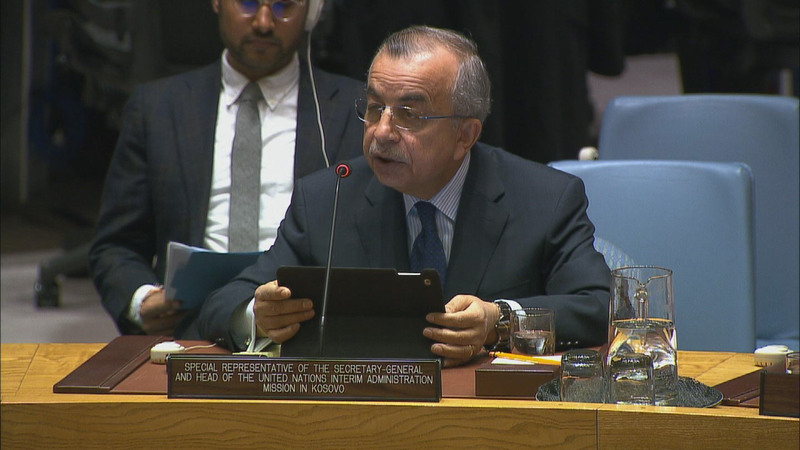 Antagonistic gestures, accusations prevailing over efforts to resume Kosovo talks, Special Representative tells Security Council at 8459th meeting. Talks between Serbia, Kosovo must be backed by previously agreed trust-building measures, special representative tells Security Council at 8399th meeting. Briefing by Farhan Haq, Deputy Spokesperson for the Secretary-General. 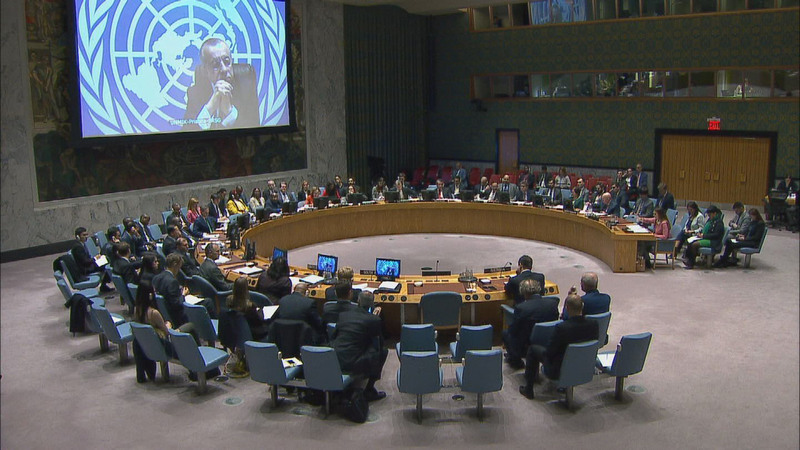 Rising Tensions between Pristina, Belgrade threatening efforts to forge lasting peace in Kosovo, Special Representative tells Security Council at 8254th meeting. Attempts to repeal law on Kosovo chambers a grave concern, special representative tells Security Council amid calls for continued high-level dialogue, at 8176th meeting.